Have you ever noticed that eating Mexican food just makes you happy? Think about it for a minute. Can you really be unhappy or upset as you eat Taco Tuesday or chips and salsa from your favorite Mexican restaurant? How about a nice margarita? Part of all that happiness lies in a really good salsa, sour cream and lastly, a really nice, fresh, homemade blender guacamole. I came to the guacamole game late. It was green and I just wasn’t sure I would like it so I avoided it like the plague! Isn’t that just crazy? Now, I can’t get enough of it. We also make an incredible avocado dressing that I need to write up for the blog….it is just spoon licking good! Peel two avocados and remove the pits. Place them in the blender. Add cilantro, jalapeno, garlic, lime juice and chopped onion. Pulse 6-8 times or until you reach the consistency you like. Serve immediately! 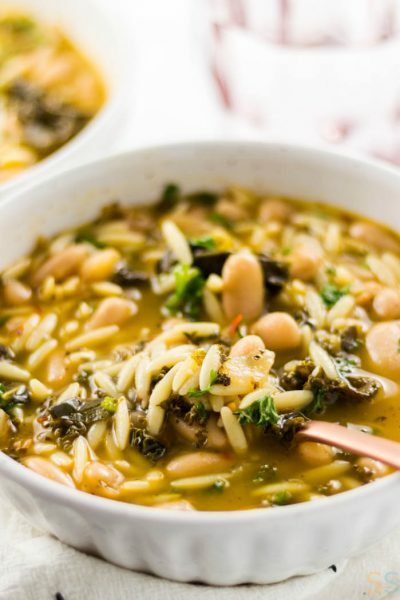 This recipe is very flexible. You should adjust the ingredients to your liking! 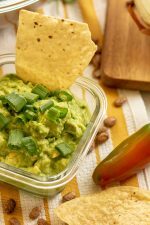 How to Choose the Best Avocados for Guacamole? Choose the avocado that will be ripe when you want to use it. 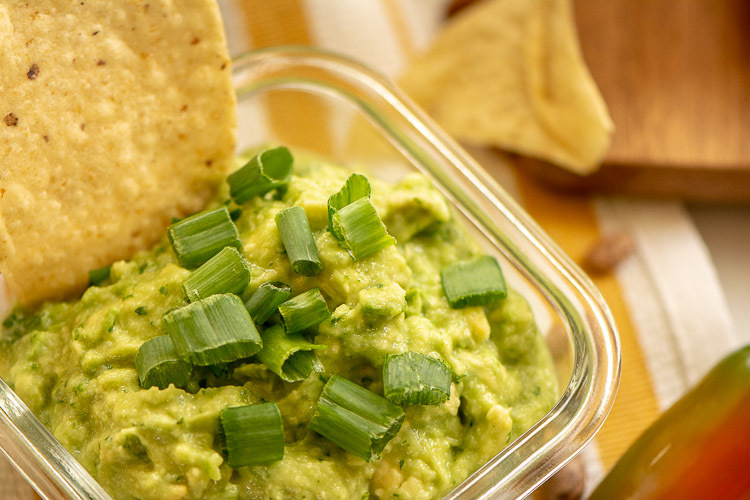 If you are making a good guac dip that day, choose one that is fairly soft to the touch when you squeeze it. That is the best indicator that it is ripe. A more firm avocado will ripen on the counter, but it will take another few days. It can be hard to time them, but try it a few times and you’ll get the hang of it. 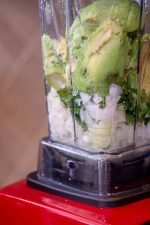 How to Stop Blender Guacamole from Turning Brown? I use plastic wrap on top of guacamole to slow down the browning process. Press it gently on top of the guacamole to keep it fresh and limit the exposure to air. Drizzle a little lemon juice or olive oil on top of the homemade guac as well. That will help. 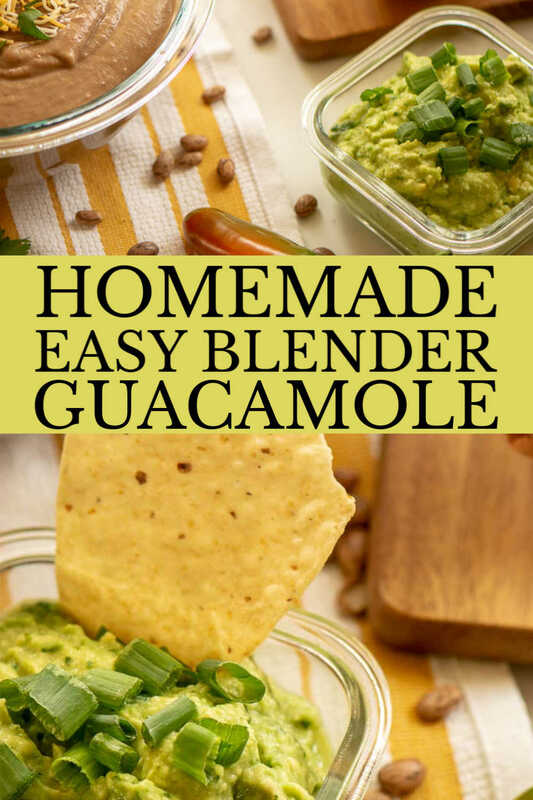 Delicious Easy Homemade Guac Ready for your chips! 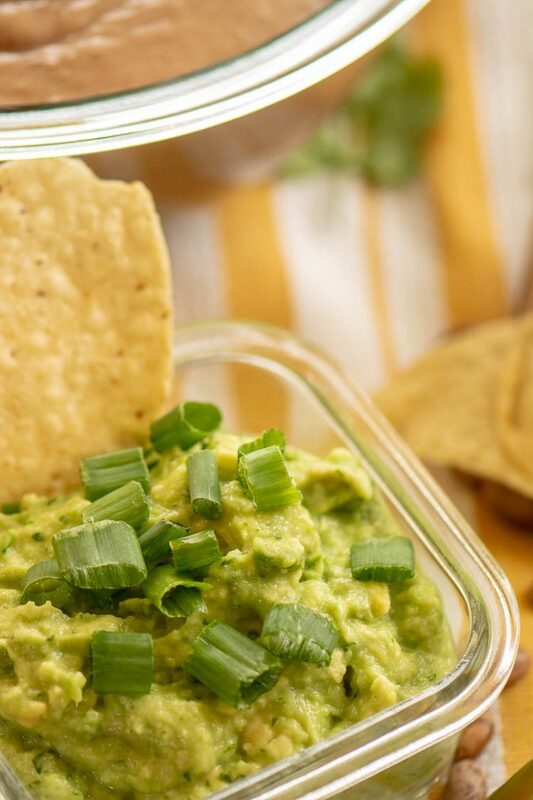 How Long can you Store Homemade Guacamole in the Refrigerator? You can store guacamole in the refrigerator 2 days or until it starts to turn brown. After a couple of days, it browns too much and should be thrown out. But hey! Who doesn’t eat all of their guac in one sitting, right? 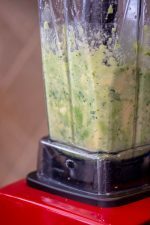 Can I use a Food Processor Instead of a Blender? Absolutely! Just use the pulse button for the most control. You are looking for the texture that you like. I like my guacamole pretty chunky but I have friends who choose a smoother texture. Both taste great! 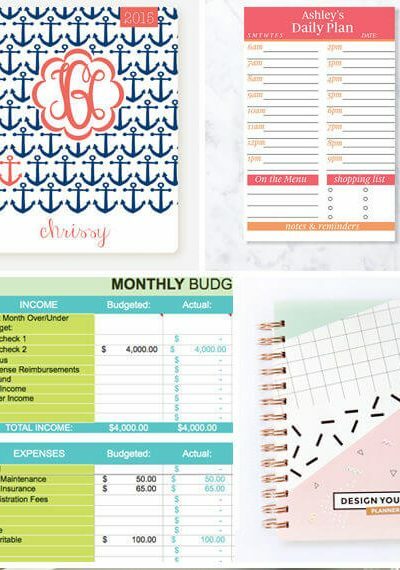 So easy to make in just a couple of minutes. 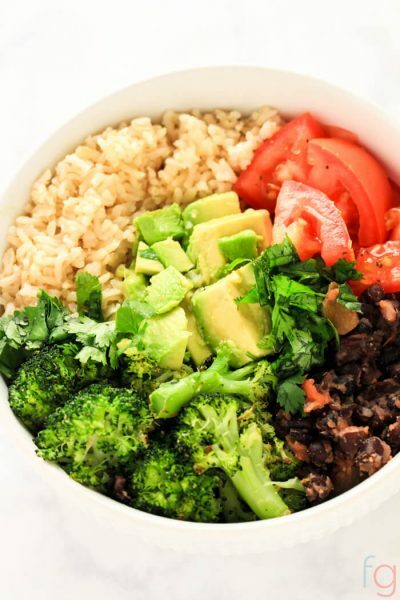 No need to purchase guacamole from the store when you can make your own using only fresh ingredients! Peel avocado and remove the pit. Place in blender. Add in garlic, jalapeno, salt, onion and lime juice. Pulse for 5-8 times. This will depend on how strong the blender is and how chunky vs smooth you like your guacamole. 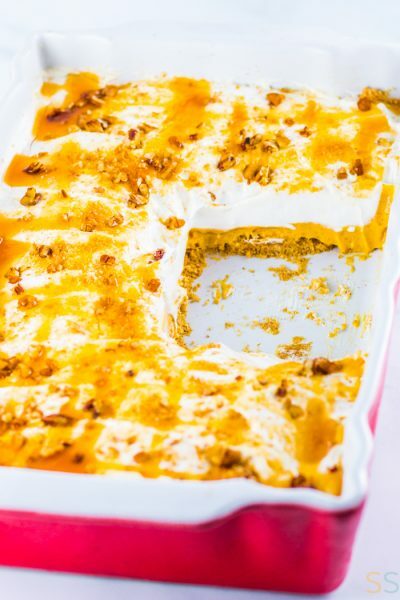 To make this smoother, turn on blender and allow to fully blend until smooth. You can also pulse until you have reached the desired consistency. If you would like this hotter, add the other half of the jalapeño or keep the seeds in the jalapeño. You can use a regular onion (as we did) or you can use a red onion. Both work great. You can use a food processor if you don’t have a sturdy blender. 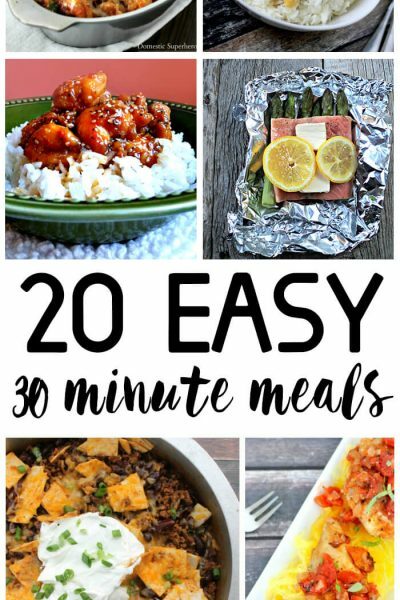 20 Dinners Ready In 30 Minutes or Less!